If you’re just tuning in to iDB today, Apple is in the middle of seeding several major software updates and releases. 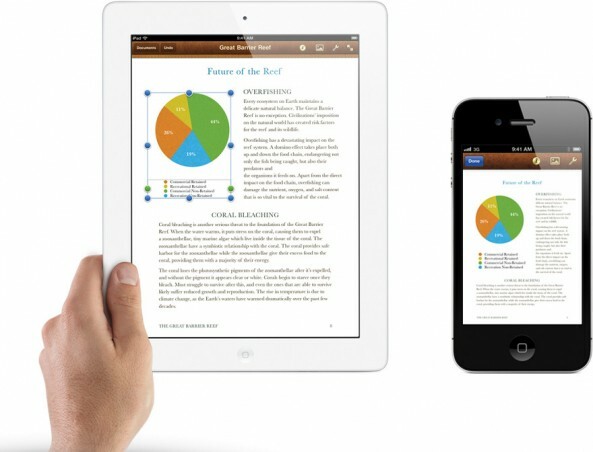 The Cupertino company just released iOS 5, and now they’ve pushed out updates for the iWork software suite. 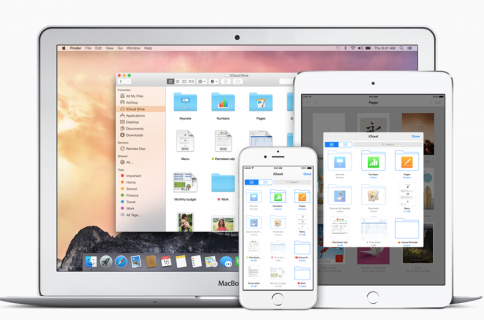 The new update enables you to work on iWork projects across multiple devices. That means that you can create a document on your iPhone, and once it’s synced with iCloud you will be able to access and edit it from your iPad or computer. 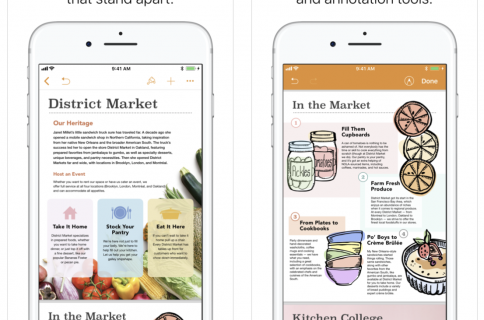 If you want to check out the new iWork suite, the updated version of each app can be found in the App Store. Click here for Pages, here for Numbers, and here for Keynote. Obviously you must have iOS 5 for iCloud integration to work.